See how a broadcasting company saved over $50,000 annually! We’d love to be your partner! If a group adds a high-deductible major medical plan, would it still be in compliance if we added the Premium Saver? The Premium Saver does not disturb the ACA compliance of a major medical plan. The major medical plan must stand on its own for ACA compliance given the Premium Saver is an excepted benefit. Does the Premium Saver apply towards the affordability and minimum value requirements under ACA mandates? The Premium Saver provides supplemental benefits to the major medical plan. The major medical plan must stand alone for maintaining affordability and minimum value coverage for ACA mandates. Note: Many agents understand how Premium Saver helps to make medical coverage affordable. Is supplemental coverage exempt from the ACA requirements? The Premium Saver is an excepted benefit and is exempt from many ACA requirements (certain taxes, certain reporting, reinsurance fees, minimum loss ratios, etc). If an individual enrolls in an ACA plan, can I offer Premium Saver to this individual? Premium Saver is a group-based product only. Stand-alone policies for individuals are not available. 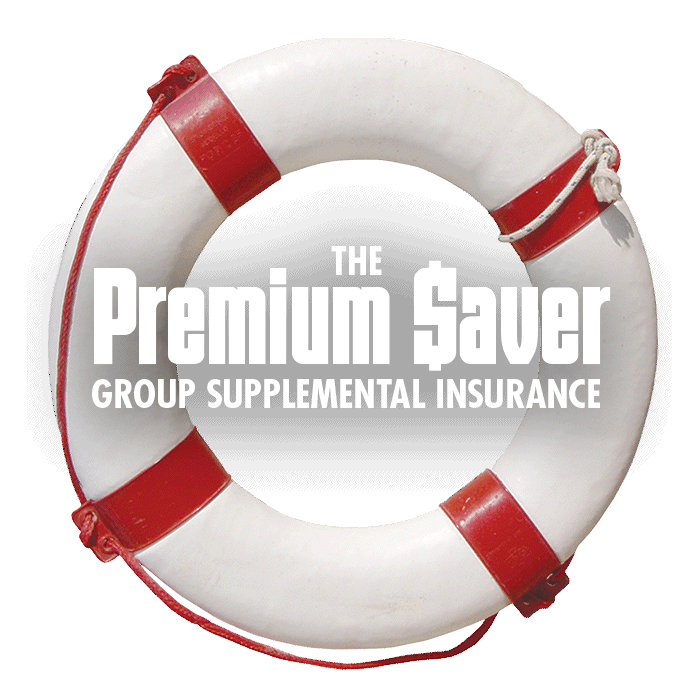 Why doesn’t Premium Saver offer a Summary of Benefits and Coverage (SBC) to its groups? The Premium Saver is not subject to this requirement because it is an excepted benefit. If an SBC was provided, we would be to susceptible to other ACA regulations. If you are currently an appointed Agent, complete and email the Quote Request Form to your Product Specialist. 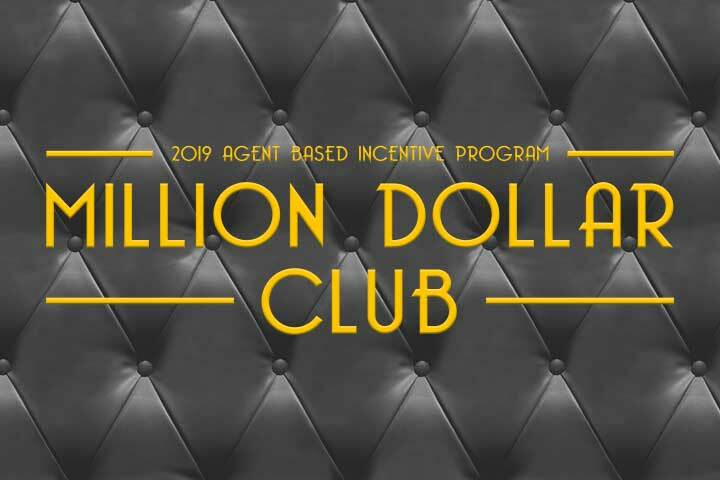 If you are not an appointed Agent, please email the Quote Request Form to brokerservices@morganwhite.com and include your contact information. 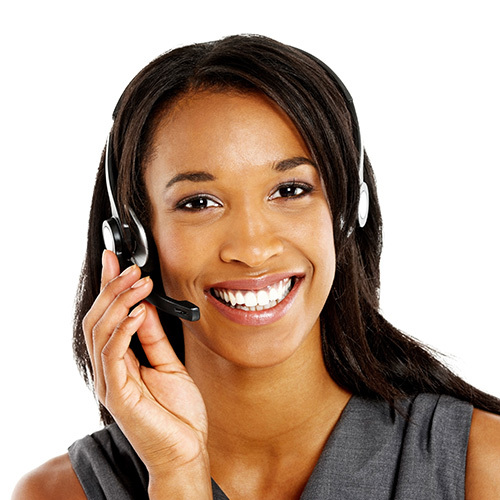 A MWG Broker Services Representative will contact you within 24 to 48 hours. Oops! We experienced an error processing your form. We require all fields to be filled out. Please click the back button and try again.